This is how I get my racing fix. This entry was posted on February 19, 2012 by craze191st. 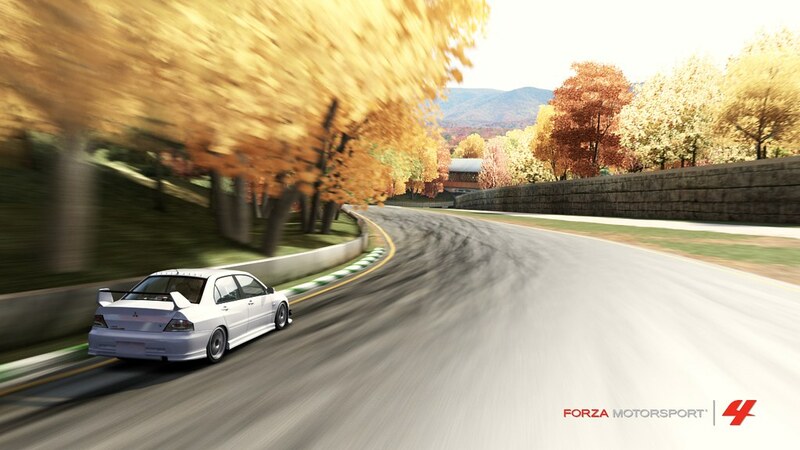 It was filed under Automotive and was tagged with CT9A, evo ix, Evolution IX, forza, forza motorsport 4, forza motorsports 4, ix, Maple Valley Raceway, Mitsubishi, random picture, xbox 360.